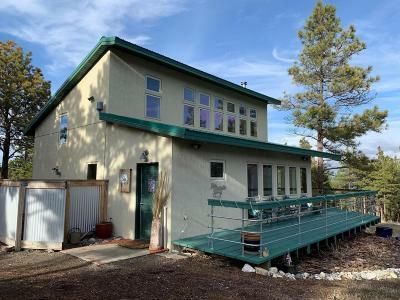 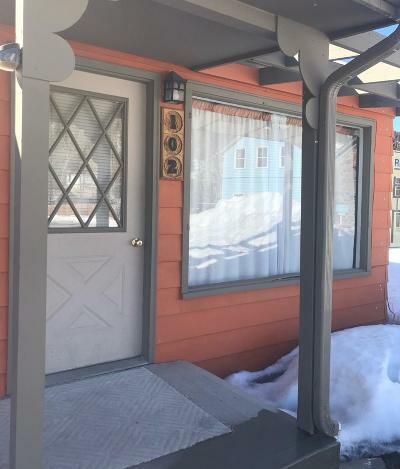 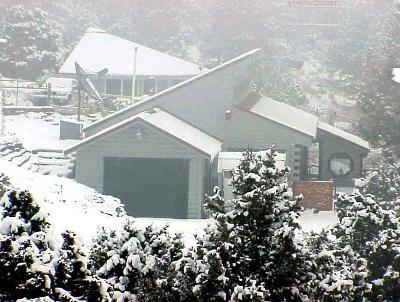 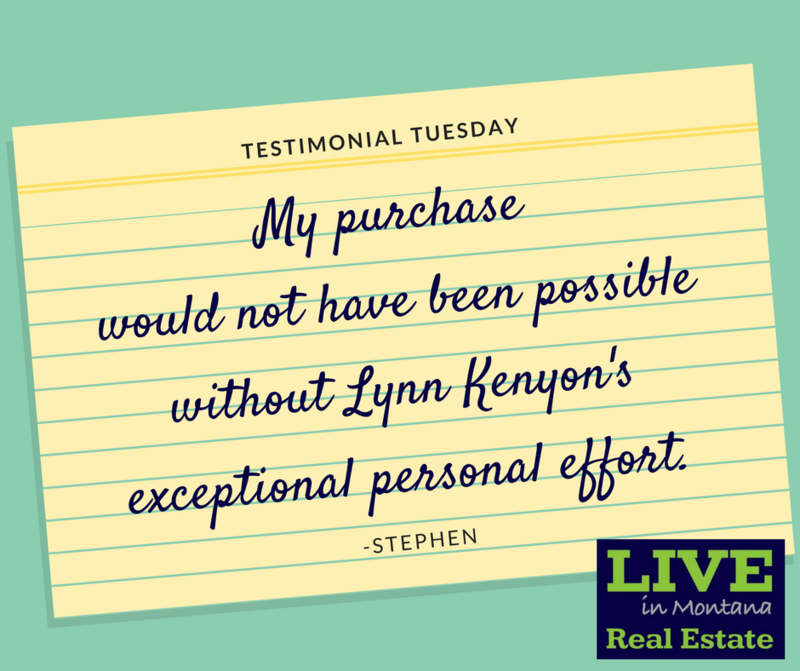 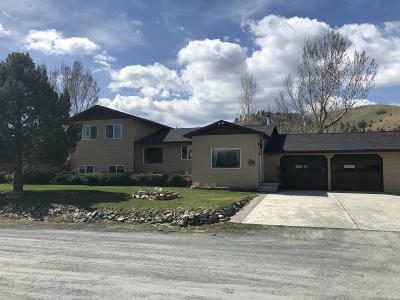 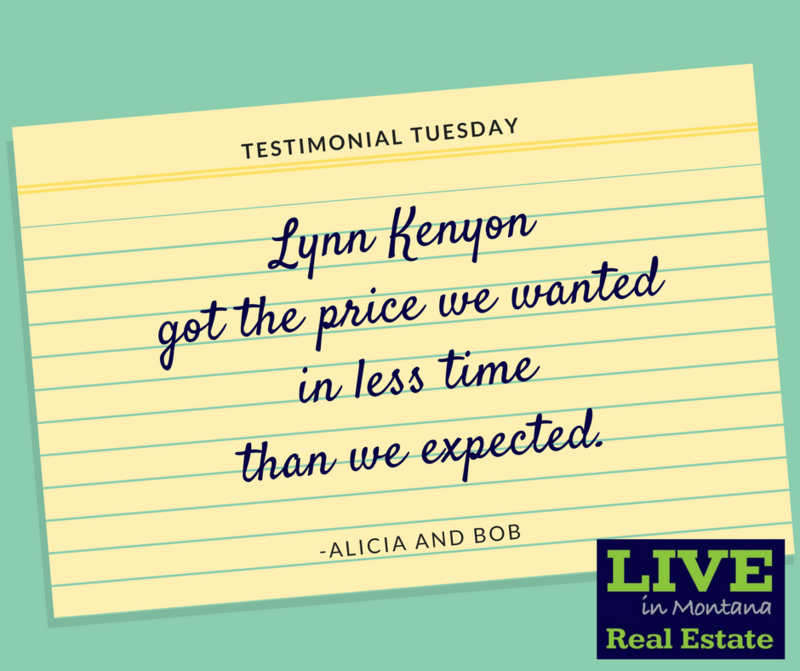 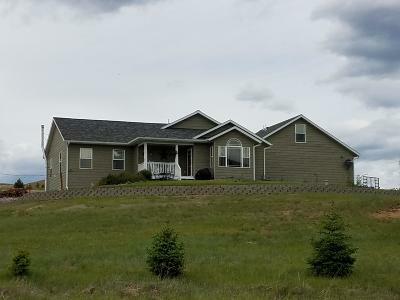 Live in MT Real Estate in Jefferson County Montana: Boulder (county seat), Whitehall, Basin, Cardwell, Clancy (includes Alhambra), Elkhorn, Jefferson City, Montana City, Rader Creek, South Hills, and the ghost towns of Comet, Corbin, and Wickes. 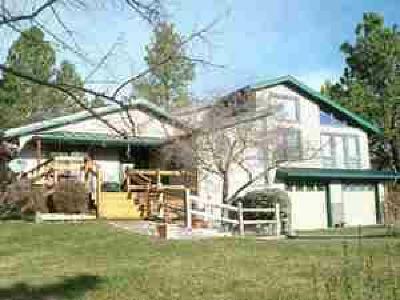 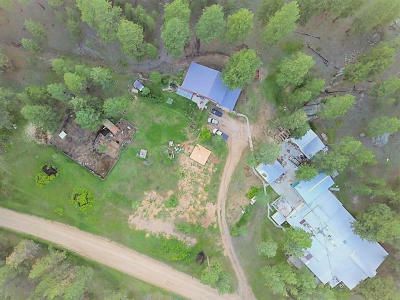 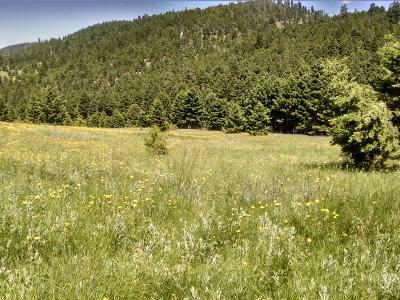 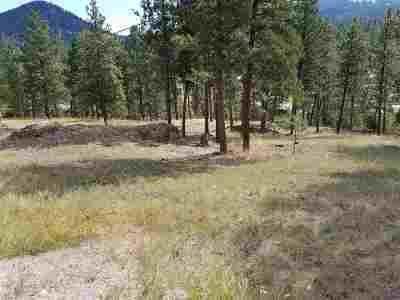 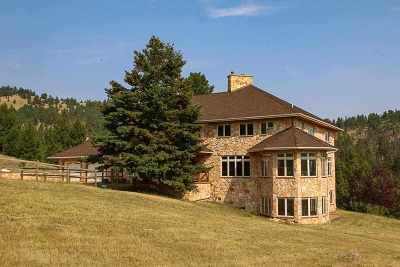 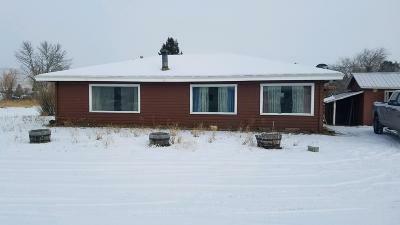 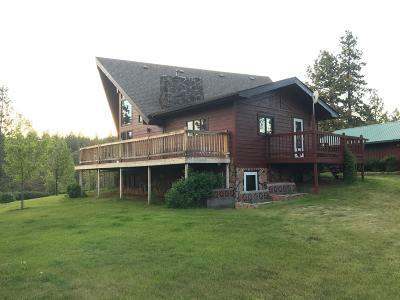 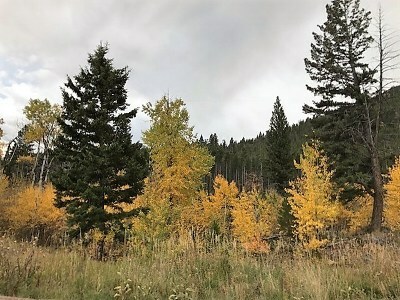 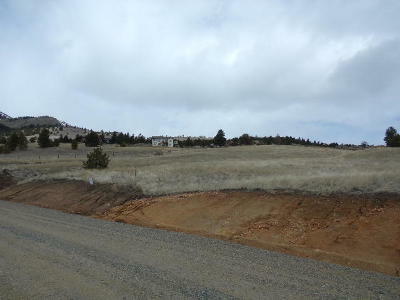 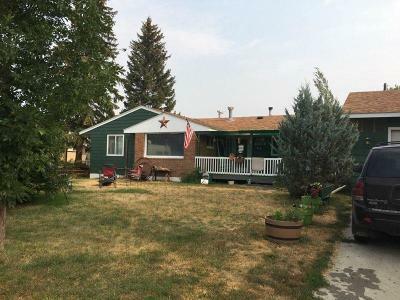 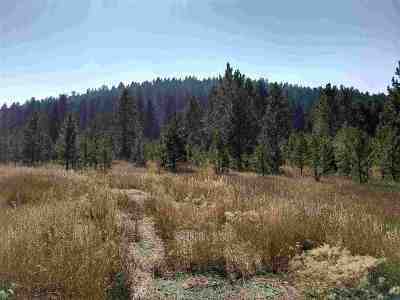 Search real estate homes, land, acreage for sale in Jefferson County, MT. 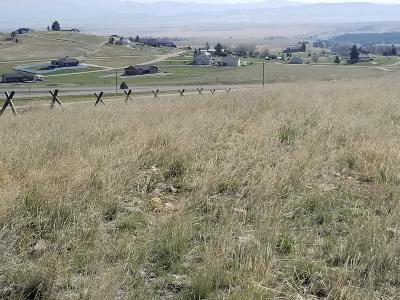 Cities and towns include Boulder (county seat), Whitehall, Basin, Cardwell, Clancy (includes Alhambra), Elkhorn, Jefferson City, Montana City, Rader Creek, South Hills, and the ghost towns of Comet, Corbin, and Wickes. 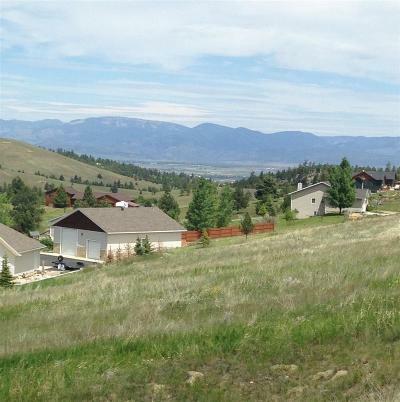 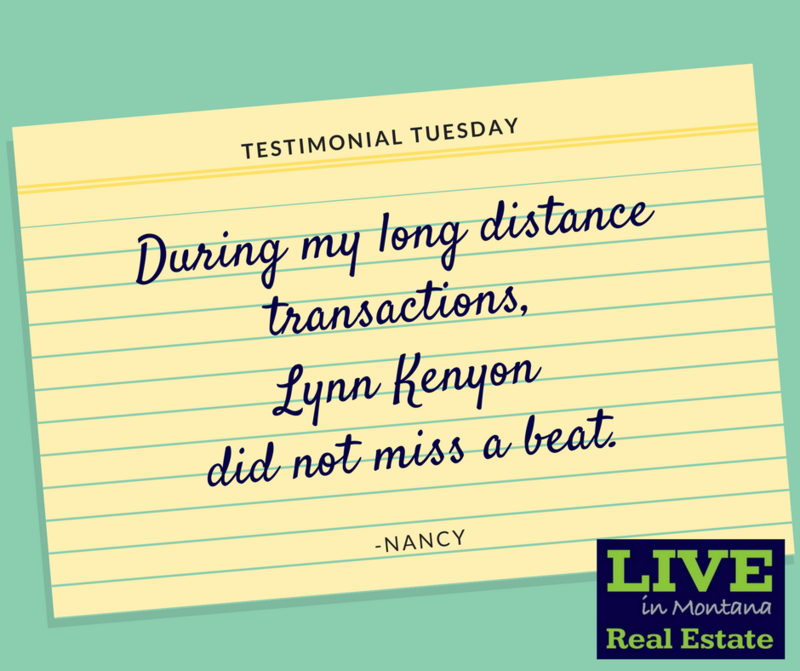 Live in Montana Real Estate brokerage serves these areas. 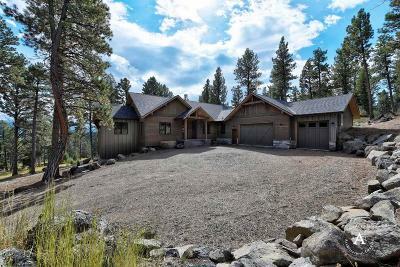 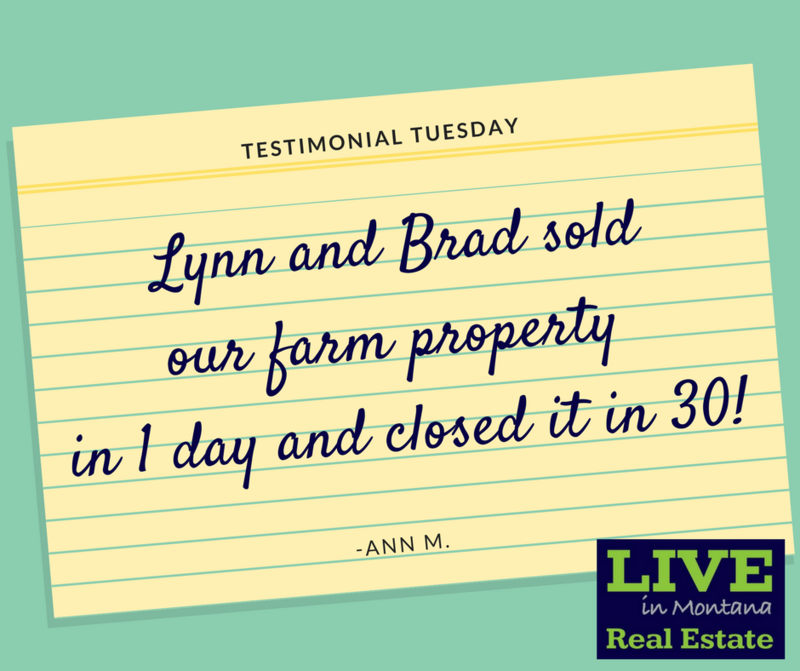 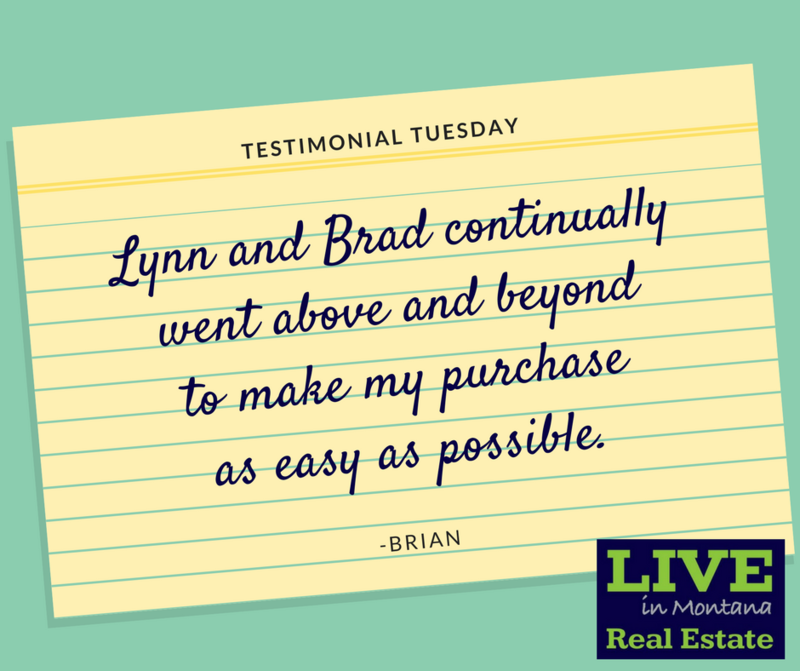 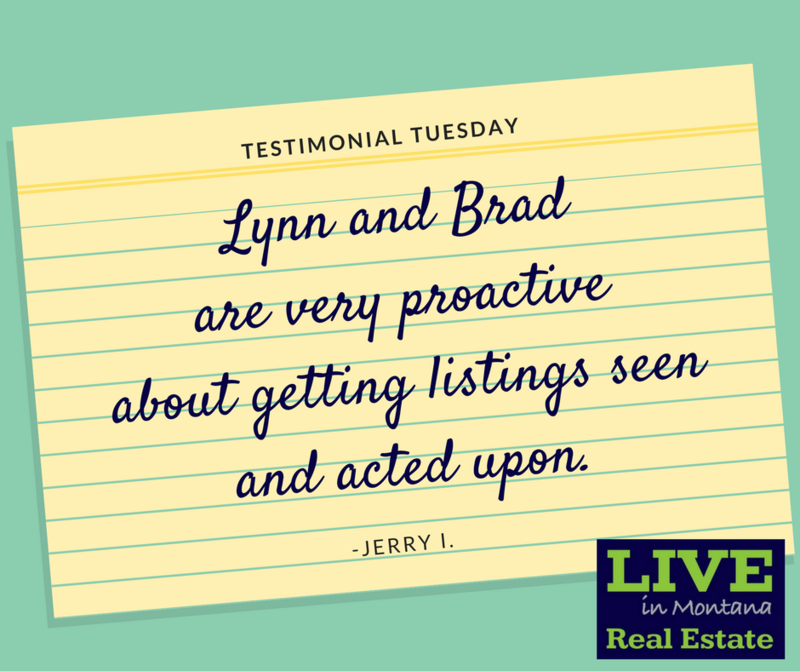 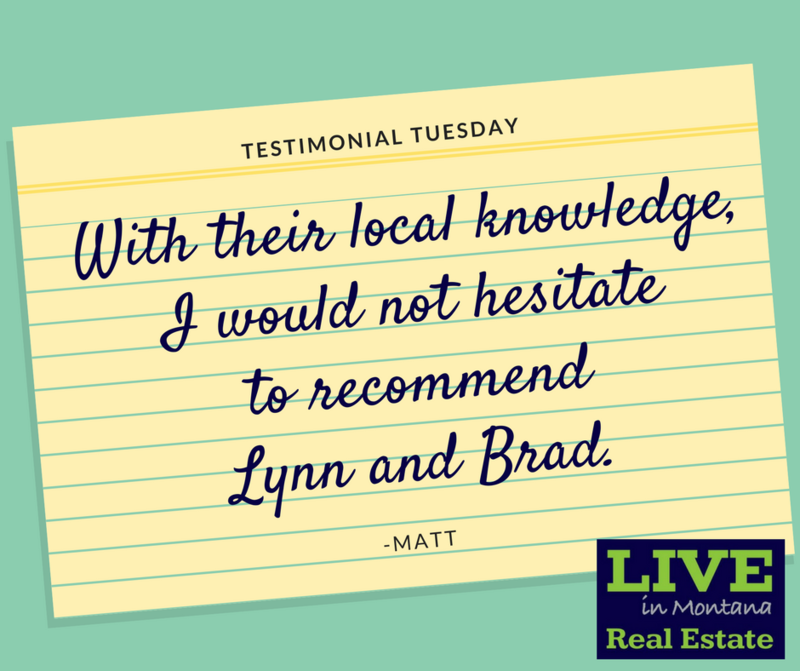 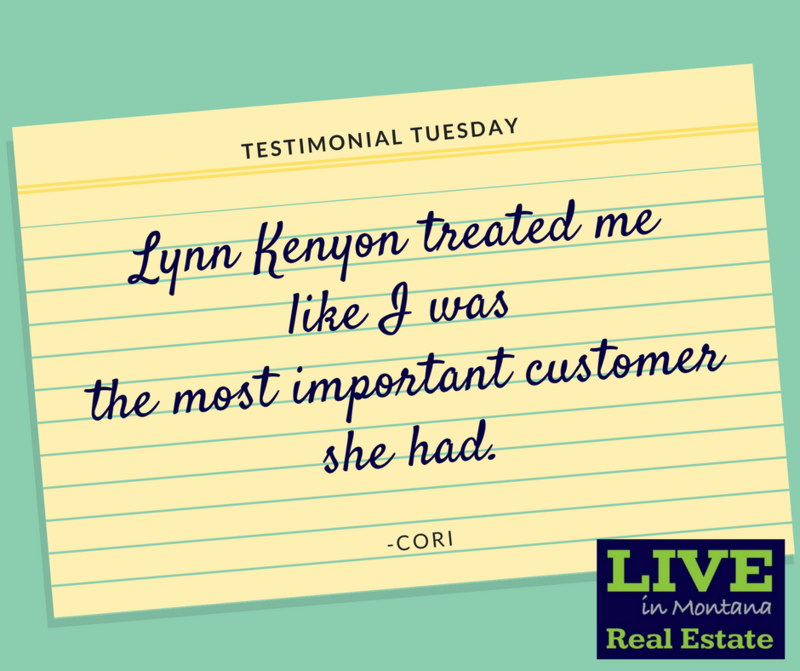 Live in MT real estate brokerage can help you to buy or sell in Boulder (county seat), Whitehall, Basin, Cardwell, Clancy (includes Alhambra), Elkhorn, Jefferson City, Montana City, Rader Creek, South Hills, and the ghost towns of Comet, Corbin, and Wickes, MT.